Okay. It’s been almost a week since we saw the movie. Are we going to talk about it, or what? *sigh* Is that the only reason? Well anyway, let’s get to the movie. Let’s begin with first impressions. What did you think of the beginning? There was a scene where the Resistance was fleeing their base and running from the First Order’s fleet. But there could be some hope for them yet. Shall we revisit Rey and Luke from that ending scene? Muse: The epic ending scene where Rey gives Luke his lightsaber? Yeah. I liked how they reshowed that. And then…Luke tossed it aside? Come on! That’s not the Luke I know! It actually is. Luke is fed up with training any more Jedi. After what happened with Kylo Ren, that was it. It was time to end the Jedi for good. That’s if Rey decides to follow the ways of the Force. Did you see all the conversations that she had with Kylo Ren? Muse: Yeah. But that’s…Oops! Can’t mention that! That would be a spoiler! The pacing was good, and with the way that movie ended, I’m curious about how the movie will continue. Will Episode IX have a new generation of resistance members, and possibly Jedi? Muse: Maybe. 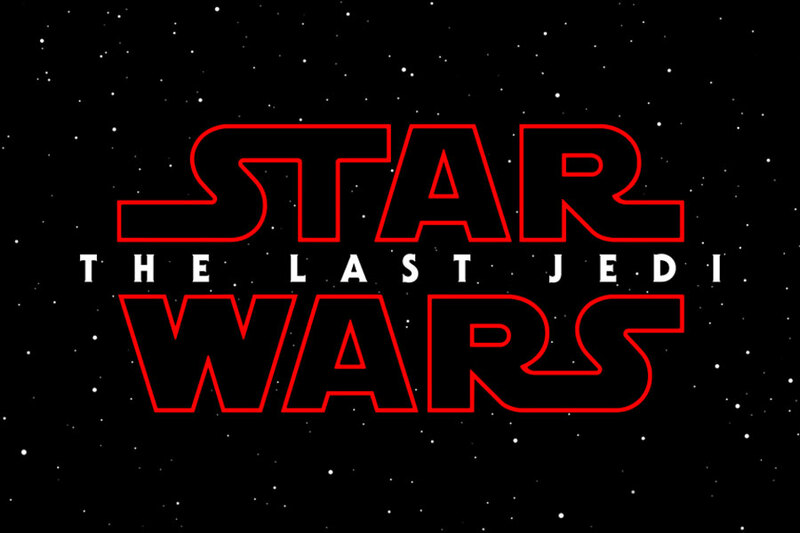 I would love to see more Jedi…I can’t wait until Episode IX! Very well. This will be mostly spoiler-free. But be fairly warned. In my review for this movie, there will be spoilers. Lots of them. So much so that the review will be prefaced with a spoiler warning. Muse: That’s fine. With having an informal discussion about the movie, I want to make sure that we don’t spoil it for everyone…But yeah. The ending is really really good. Tee hee! Overall, I give the movie a 5 out of 5. It was a little bit below The Force Awakens but it’s still very epic and action-packed. It was a really good sequel that continued the saga with Rey, the Resistance, and the First Order. Thanks for your comments on the movie. With that, I will definitely have to see it again. I’ll let you do that. That’s it for the discussion. Stay tuned for the review! Until then, I’ll see you shortly for the review!